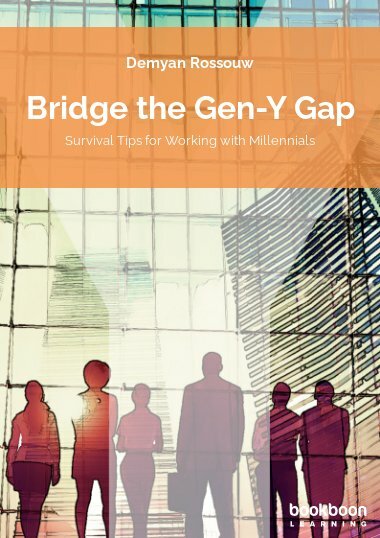 Bridge the Gen-Y Gap provides context, understanding and tips on how to work with Generation-Y. Leaders can benefit from the unique talents of this generations once they have better understanding. 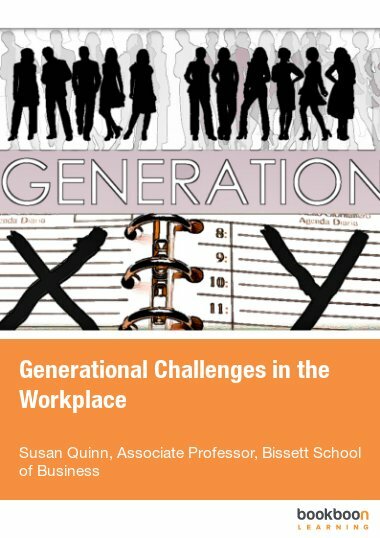 Bridge the Generation-Y Gap helps provide context, understanding and tools on how to work with Generation-Y. 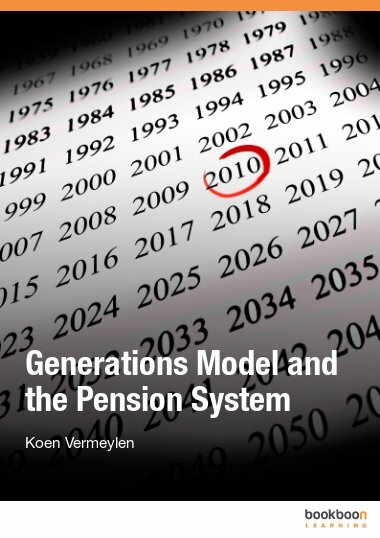 The book offers great insight on the foundation of their value systems. Part of working with people is cognition of one's own thought processes. 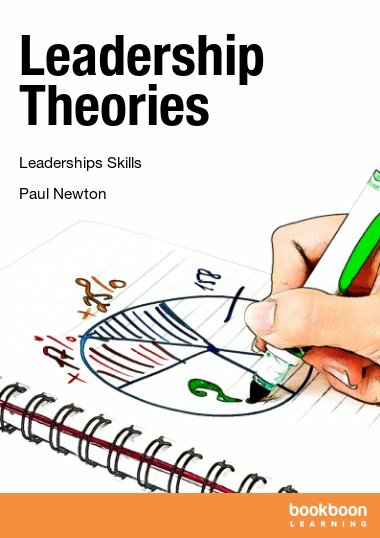 The "How To" section offers specific tools for leaders, managers, teachers and parents that could assist with self-management, as well as Identifying, Managing, Motivating and Rewarding Generation-Y. 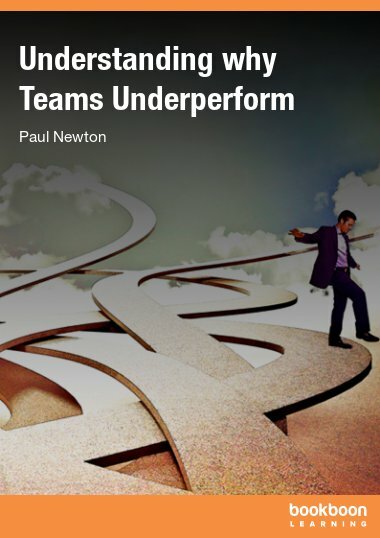 The book also provides insight for Human Resources when identifying and selecting the appropriate candidates for staff placement and talent development. Demyan Rossouw is a Cognitive Behaviour Coach and Leadership Development Consultant. His style is direct and to the point, yet relaxed and filled with humour in order to facilitate learning and mind-shifts. 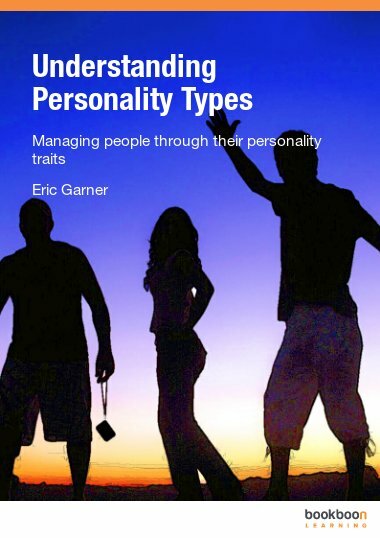 His specialty is coaching Generation-Y towards utilizing their unique attributes and characteristics in such a way to integrating those traits into their professional and personal relationships.